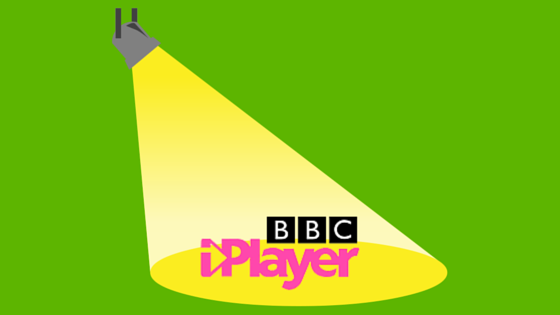 Today, we want to highlight one of our favorite channels of all time: BBC iPlayer! Where is BBC iPlayer from? BBC iPlayer hails from the United Kingdom! The BBC (British Broadcasting Corporation) is a taxpayer-funded network that provides it’s content to U.K residents for free. BBC iPlayer has popular shows including EastEnders, Peaky Blinders, and Doctor Who. You can also catch plenty of live sports like football, swimming, rugby, and much more. Once you are all set up, just head to BBC iPlayer and you will be able to start viewing all their free content! 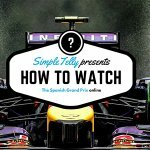 What can I watch BBC iPlayer on?